Project Lifesaver is a joint program between the Upper Arlington Commission on Aging and the Upper Arlington Police Divisions. The program is made possible through grants and donations from many local agencies and organizations, along with the Franklin County Office on Aging. 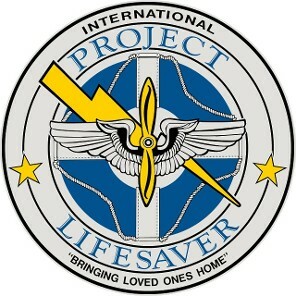 Individuals who participate in Project Lifesaver wear a personalized wristband that emits a radio tracking signal. When caregivers notify the local Project Lifesaver agency that the person is missing, a search and rescue team responds to the area and starts searching using a mobile locator tracking system. Search times have been reduced from hours to minutes.